Housekeeper Duties - what does a housekeeper do? 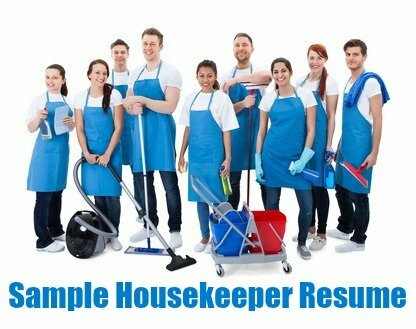 The standard duties and skill requirements applicable to the majority of housekeeper jobs are clearly detailed. Here we list the housekeeping duties specific to a number of different employment situations. This housekeeping job description clearly outlines the duties and responsibilities of a housekeeper employed in a hotel. 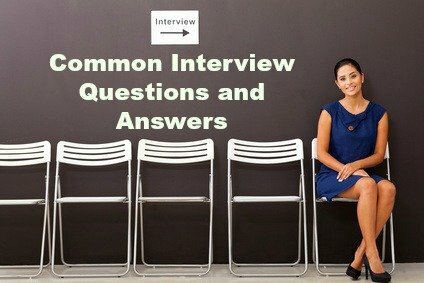 The key skills and qualities required for successful job performance as a hotel housekeeper are also detailed. What are the duties of a housekeeper employed in a domestic or home environment? 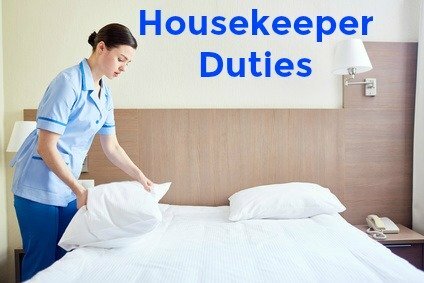 You can find a detailed list of the duties for a housekeeper in a home or domestic setting at housekeeping job description.